MEAT FREE, NOT TASTE FREE. TRY ME. Our range of fresh food makes it easy to take a break from meat. 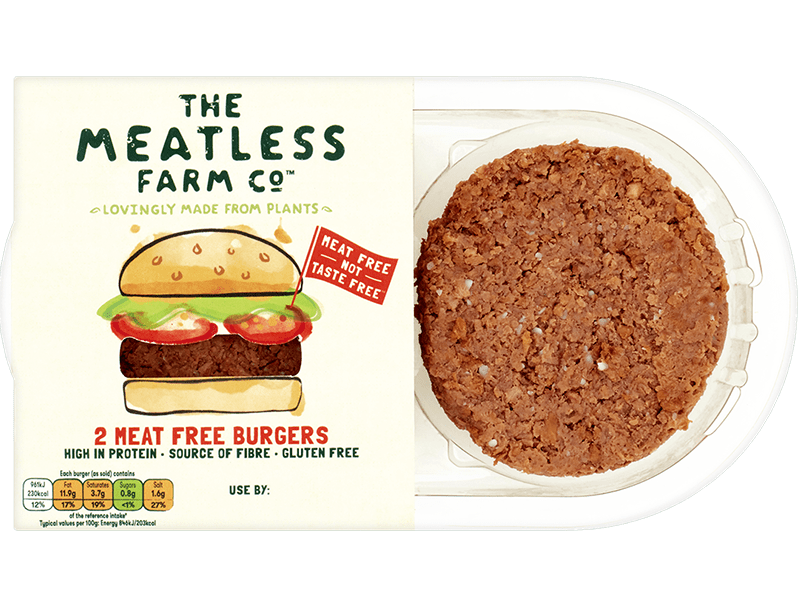 We’ve spent over two years perfecting our plant-based recipes to create a fresh mince and burger patty that tastes delicious. 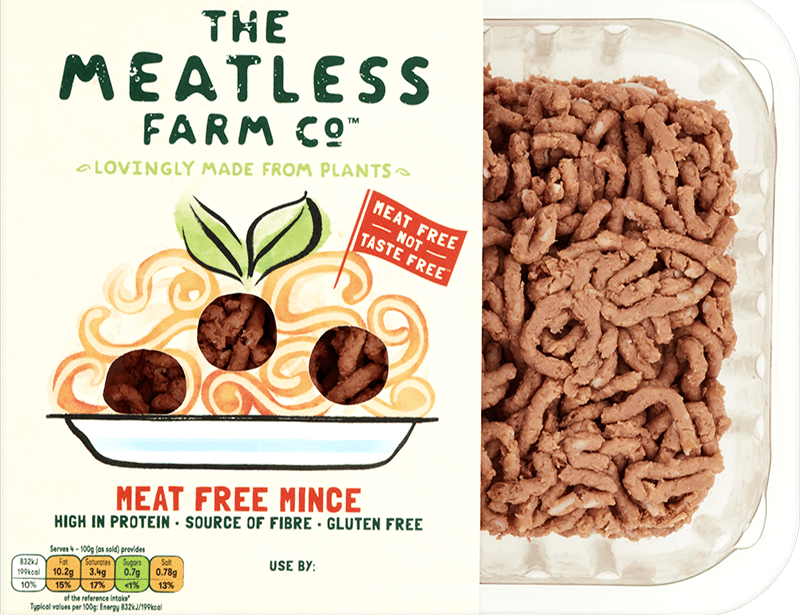 At last, an easy-to-use alternative to meat for your everyday favourite family meals. 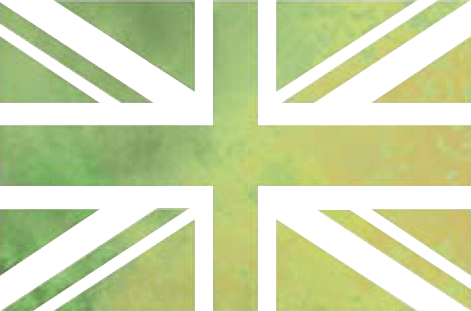 We make delicious meat alternatives using plant-based ingredients; from pea protein to chicory root, everything that goes in to our fresh food is natural. Also, just like meat our fresh food is a high source of protein and delivers on texture and taste for your favourite dishes.